Anadarko Petroleum Deal for Apache Corp Goes Sour - Who's In Play? 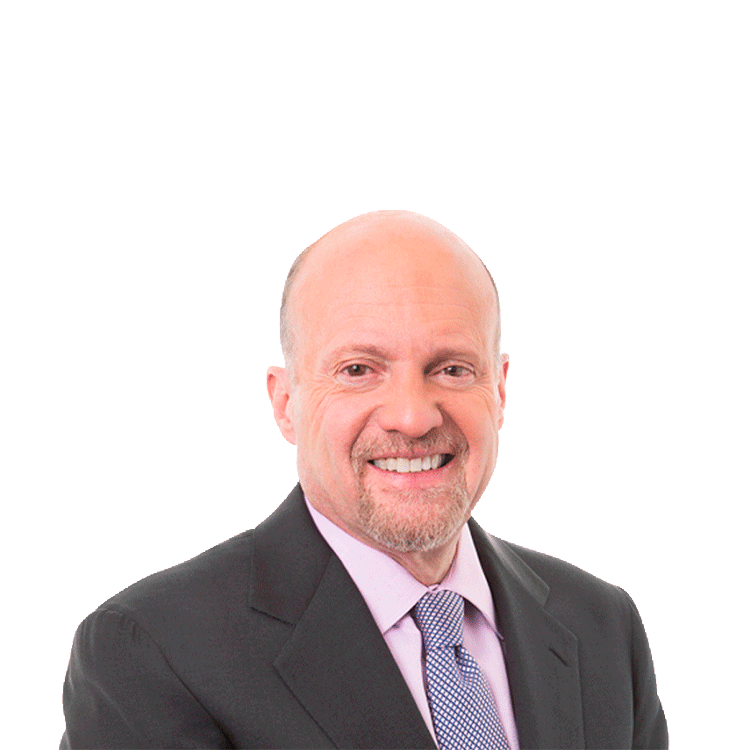 Dan Dicker, energy contributor at TheStreet, talks with Jim Cramer about the aborted buyout offer of Apache Corp (APA) by Anadarko Petroleum (APC). Dan Dicker, energy contributor at TheStreet, talks with Jim Cramer about the aborted buyout offer of Apache Corp (APA) by Anadarko Petroleum (APC). Dicker liked the idea from Anadarko, using their own shares to try and 'steal' Apache at a very undervalued price. Ultimately, though, Apache dismissed the offer and Anadarko was forced to withdraw its bid on Wednesday. Instead of the start of some sector-wide consolidation, Dicker is still waiting for some of the big deal making to start. He plays a 'lightning round'-type game with Cramer, listing some U.S. independent oil companies that could be possible takeover targets. They include Continental (CLR), Hess (HES), Devon (DVN), Cimarex (XEC) and Anadarko itself.